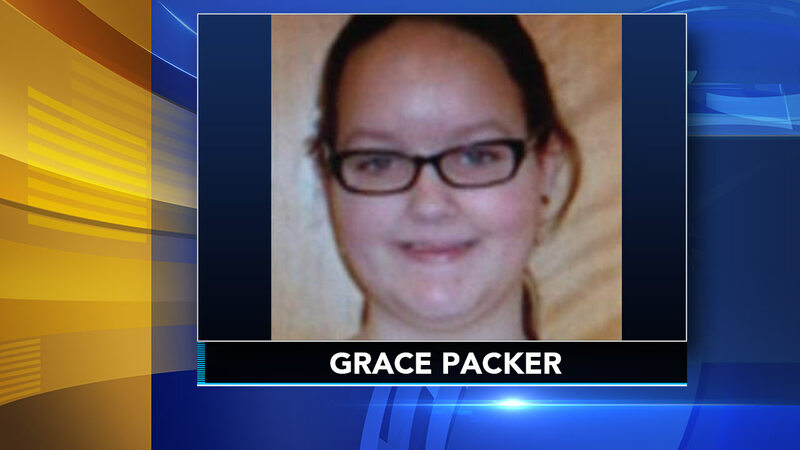 DOYLESTOWN, Pa. (WPVI) -- A Pennsylvania court official has ruled neither the biological parents nor the adoptive grandparents of a 14-year-old who prosecutors say was killed and dismembered by her adoptive mother can become administrators of the girl's estate. An attorney for Rose and Rodney Hunsicker said they wanted to become administrators so they could sue the social service agencies that placed their biological daughter, Grace Parker, with the woman charged with abusing and killing her. The Morning Call reports a Montgomery County court official wrote last week the couple couldn't request Grace's estate because their parental rights had been terminated. The official wrote Grace's estate couldn't go to her adoptive grandparents either because of a potential conflict of interest due to their daughter's trial. A court-appointed administrator will handle the girl's estate.